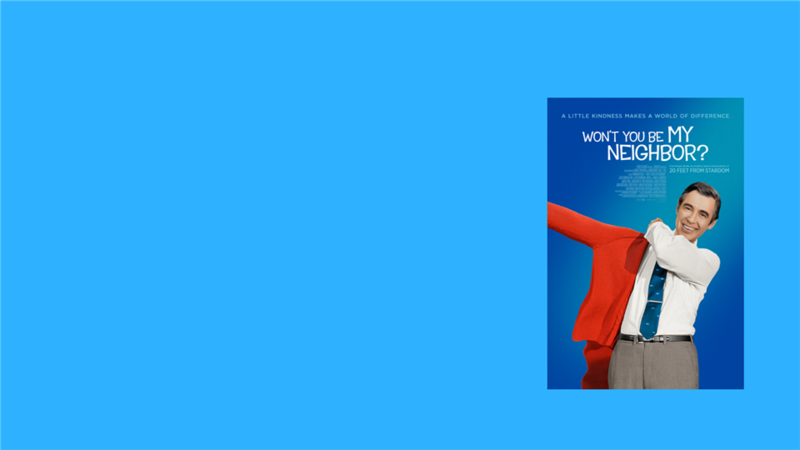 Attend a screening of Won't You Be My Neighbor on Sunday, February 10, at 2:00 p.m. & Tuesday, February 12, at 6:30 p.m. Both events are free & open to the public. Register at www.sewickley.org/fred.